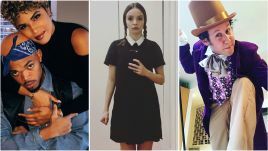 Plus a music video for the first single. 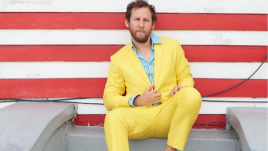 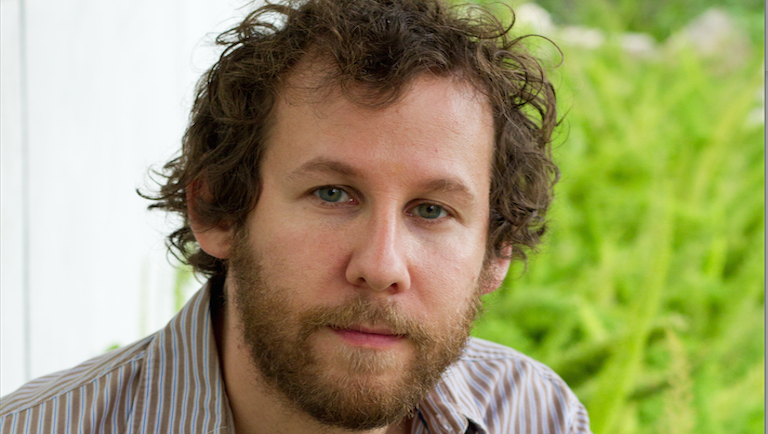 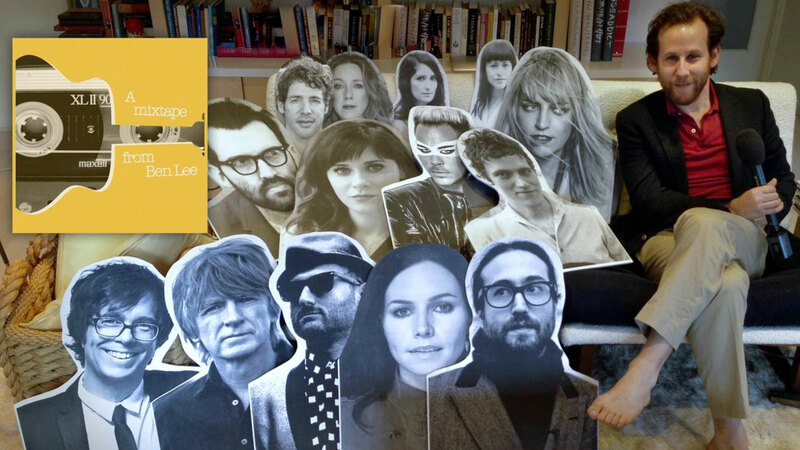 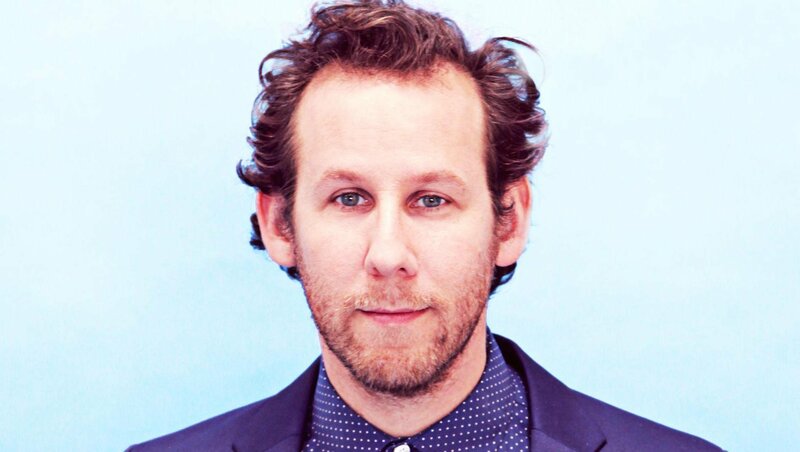 Ben Lee is hittin’ the road. 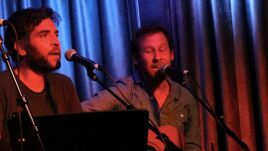 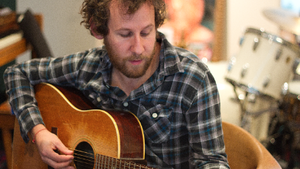 With his tenth studio album about to be released, Ben Lee talks to Music Feeds about getting back out on the road.